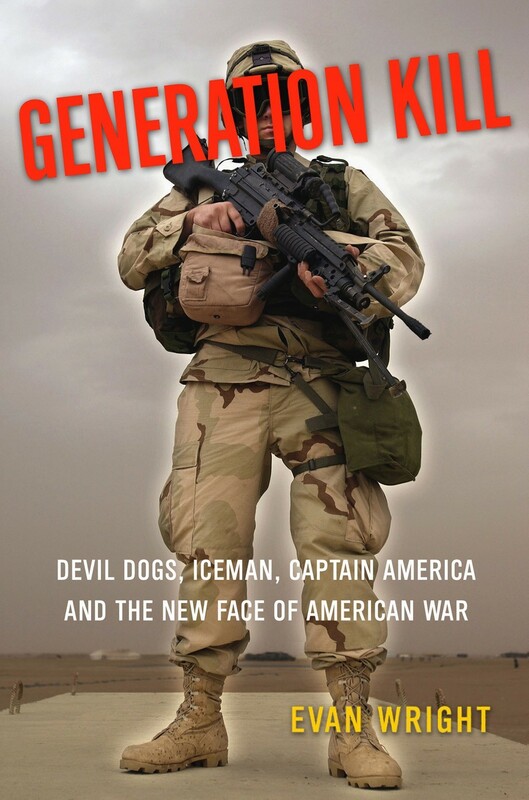 Generation Kill by Evan Wright – Smart. Passionate. Persuasive.